I am also providing you the money back guarantee if I cant make you satisfy. 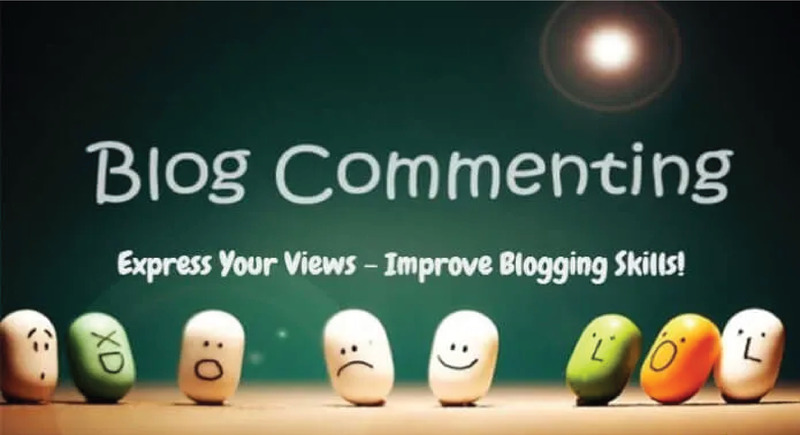 Get 20 Niche Blog Comment Manually Done is ranked 5 out of 5. Based on 2 user reviews.